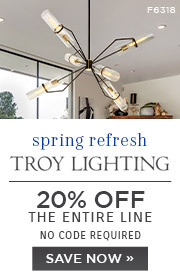 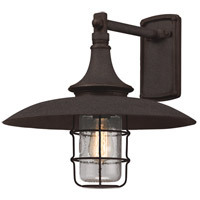 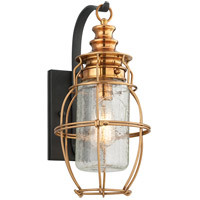 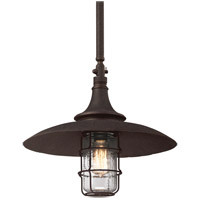 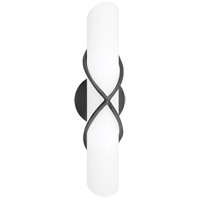 The Allegheny collection invites a timeless look to your outdoor lighting. 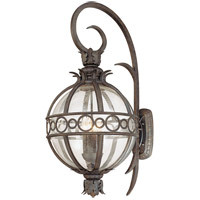 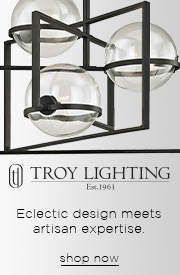 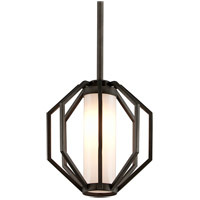 Featuring a historic clear jar shade in a suspended ironwork frame, the mid to oversized scale of this design family is ideal for commanding entryways and exterior walls. 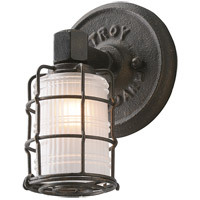 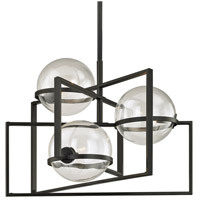 Made from hand-forged iron in a Centennial Rust finish, this classic lighting group includes hanging lights and wall lights. 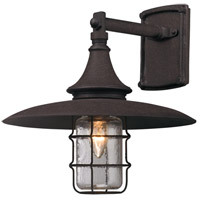 Suitable for wet areas, the Allegheny group will boost the curbside appeal of your home.